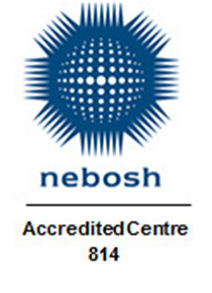 NEBOSH Health and Safety at Work is an introductory international health and safety qualification which will benefit organisations who are seeking to improve their health and safety performance, reduce accidents and achieve cost savings. Finlays has an array of products and services which arise from being in agriculture and commerce internationally for over 250 years. Armada OSH has recently delivered the NEBOSH Award in Health and Safety at Work to Finlays and below is a testimonial from them. Why did Finlays choose the NEBOSH Health and Safety at Work? The NEBOSH Health and Safety at Work was an absolute good one, every one of us came to know where we as an Organisation presently and in the future where we should be. I learned what are our Moral, Legal, Social obligations and Economically how we are going to benefit by practicing good Health and Safety standards. Finlays chose this course because it covered all areas in Health and Safety and also it was a very comprehensive and in depth one where as delegates we were able to gather a lot of knowledge which we were able to take back as key take always to our Organisation for implementation. The health and safety issues were such as Contractor Management, Risk management, Machinery Safety, working at heights and Manual handling. 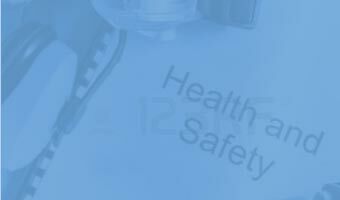 What were the benefits of doing the NEBOSH Health and Safety? 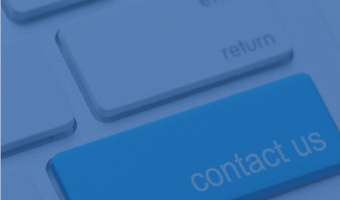 The NEBOSH Health and Safety at Work was very helpful and it had resolved these key areas in a big way. Armada was chosen because it was one of the Best and professionalised training institutes in Occupational Safety and Health. The benefits Finlays gained in training the delegates were, everyone came to know the Moral, Legal, Social obligations and Economic benefits, and also by Practicing good Health and Safety standards simply not limiting it onto paper, manuals & Policies but every time with a proactive mind set and continual improvement. The gains we will have by practicing good Health and Safety Standards will be, fewer accidents, injuries and lost time, less worker delays and Absenteeism. Safe behaviours among workers. Less repair cost and no compensation cost, improved wellbeing and job satisfaction, Better relationship between management and staff, increased productivity, safeguard Organisation’s reputation. The NEBOSH Health and Safety at Work will be beneficial to other Companies in Sri Lanka and Armada will be recommended amongst them.